Login to HCM File to access your account, view and print forms and access previous tax year filings. 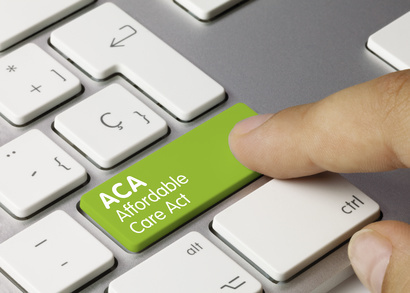 Please make sure to select the correct tax year (drop down) for archived ACA submissions. Click here to access the help section.